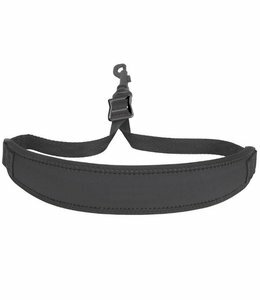 Classic Strap™ offers the sophisticated performer a comfortable alternative. The tailored design is great for your saxophone, bass clarinet, English horn, bassoon, oboe and other instruments. The improved pad utilizes a laminated construction of neoprene layers, nylon reinforcement and comfort foam. These combined features conform to the neck and shoulders and create a unique cushioning feel with better support. 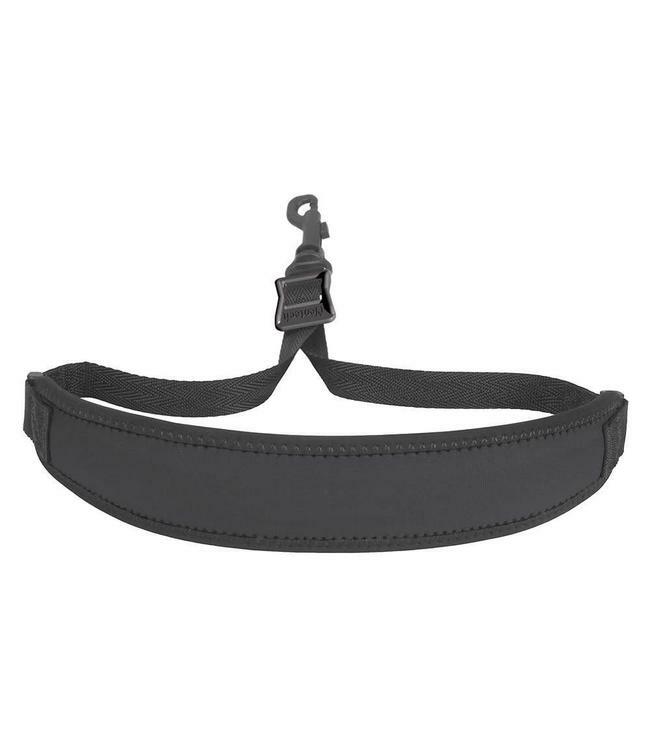 Classic Strap™ minimizes the strap movement while maximizing the comfort - it’s sure to be a classic!